If the feuding main parties cannot agree to form a semi-autonomous government in Belfast by early May, then a second snap election will be called or the province will be fully governed from London, the British government warned. 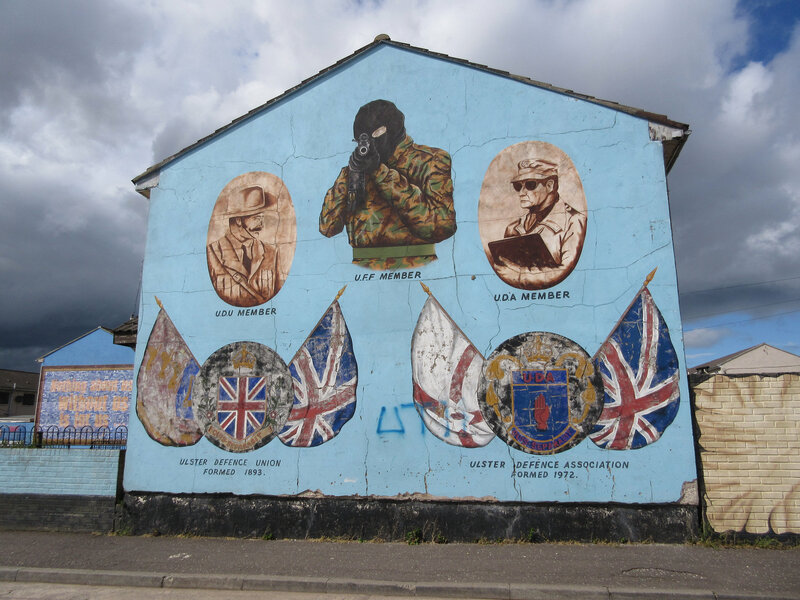 The power-sharing executive is the cornerstone of a peace process that ended three decades of violent conflict between Catholic Irish nationalists and Protestant British unionists. 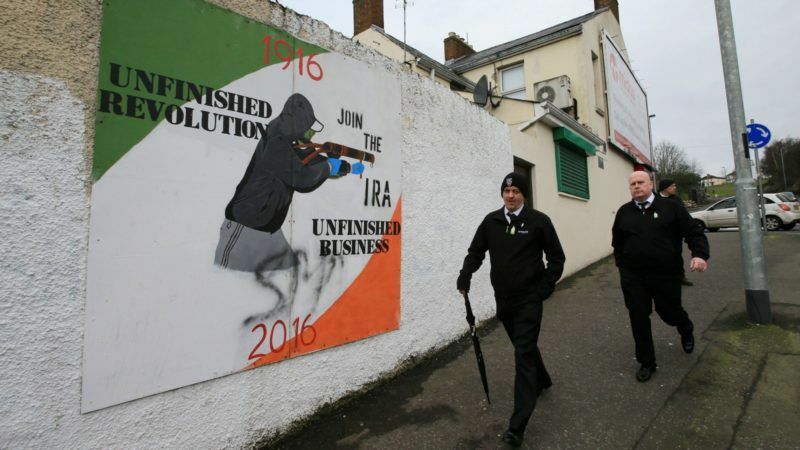 It fell apart in January when the Irish republican Sinn Fein party pulled out after months of bad blood between them and the pro-British Democratic Unionist Party. Northern Ireland’s deputy leader, Martin McGuinness, resigned on Monday (9 January), a move likely to further complicate Britain’s process to leave the European Union. A snap election followed on 2 March, which boosted Sinn Fein and saw unionists lose their outright majority in the Belfast assembly, though the DUP narrowly remained the largest party. An initial three-week deadline for Sinn Fein and the DUP to resolve their differences passed with no resolution and the British government granted more time, though that time is now running out. “The current phase of round-table talks over the past 10 days to help resolve issues will pause for Easter,” Britain’s Northern Ireland minister James Brokenshire said in a statement. “All the parties have been actively engaged and some further progress has been made. “There is, however, still a lack of agreement between the parties on a small but significant number of issues. 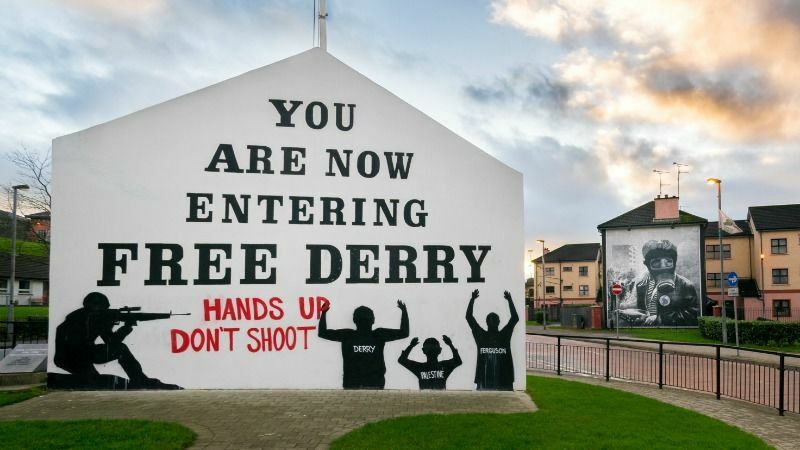 Negotiations so far have only underscored the continuing disagreement over how to deal with legacy issues from the pre-1998 decades of violence, including a bill of rights and the status of the Irish language. The United Kingdom’s vote to leave the European Union is also weighing on the talks process. Northern Ireland will have the only land border between the UK and EU territory, and is highly dependent on cross-border trade with the Republic of Ireland. 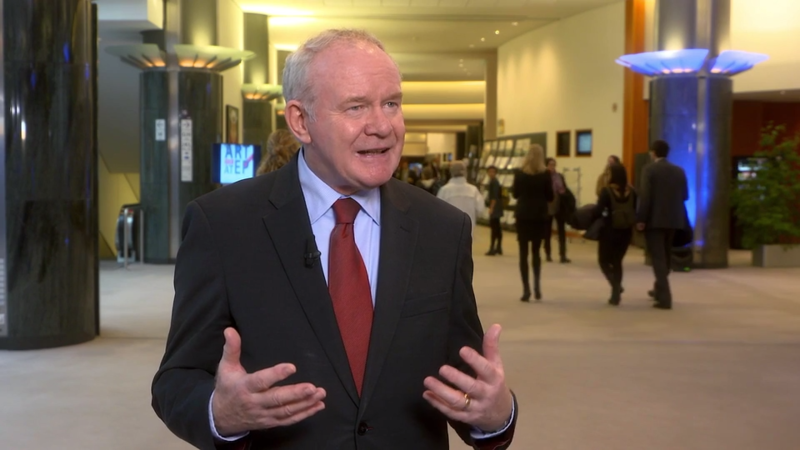 “Northern Ireland is Brexit collateral damage,” said Martin McGuinness, Deputy First Minister of Northern Ireland, and a leader of the Irish republican party, Sinn Fein. “The parties will have a final opportunity after Easter to reach agreement,” said Brokenshire. He said there were provisions for an executive to be formed in early May if agreement is reached. If it is not, “this is likely to mean, however undesirable, either a second election or a return to decision-making from Westminster”.